Air Niugini wishes to advise its valued customers that due to technical crewing issues a number of its flights today have been disrupted and will need to be rescheduled to uplift affected passengers. 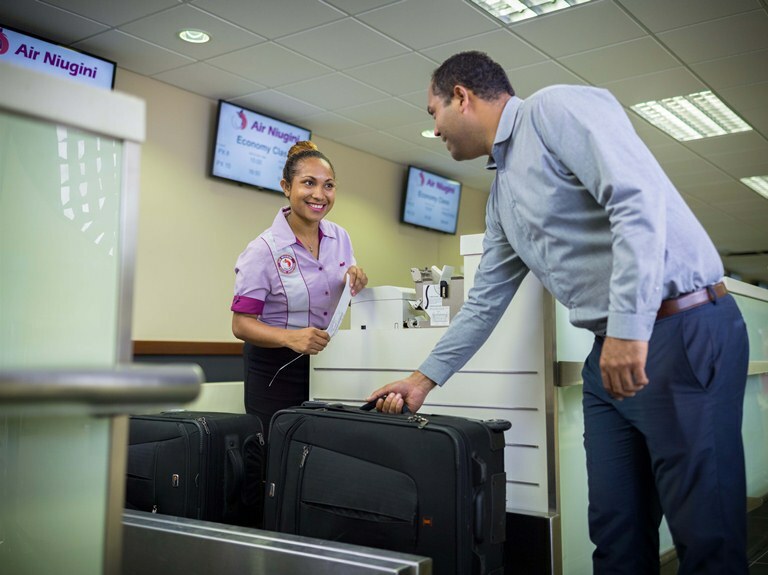 Management and staff of Air Niugini are doing their utmost to ease the inconvenience to the passengers throughout the network. Rescheduled flights over the next few days are being managed to ensure passengers who have been disrupted are uplifted as quickly as possible. International services are operating as scheduled. Chief Executive, Mr Simon Foo said that under this unexpected circumstance, the airline would like to sincerely apologise for the inconvenienced caused and reassure the travelling public that every attention is directed at providing services throughout its network. “Given the crewing predicament we are currently facing, flights are being rescheduled which may cause some delays and disruptions and every efforts is focused on providing ongoing air services to our passengers,” stated Mr Foo.